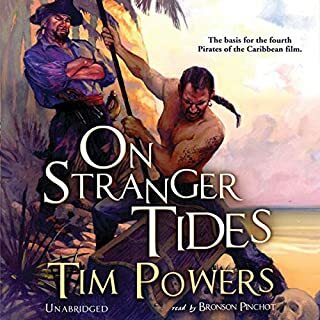 On Stranger Tides follows the exploits of John Chandagnac, who travels to the new world after the death of his puppeteer father to confront his uncle, who has apparently made off with the family fortune. 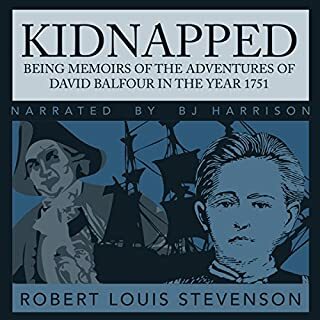 During the voyage, he befriends Beth Hurwood and her father, Benjamin Hurwood, an Oxford professor. Before they arrive at their destination, their ship is waylaid by Blackbeard and his band of pirates. 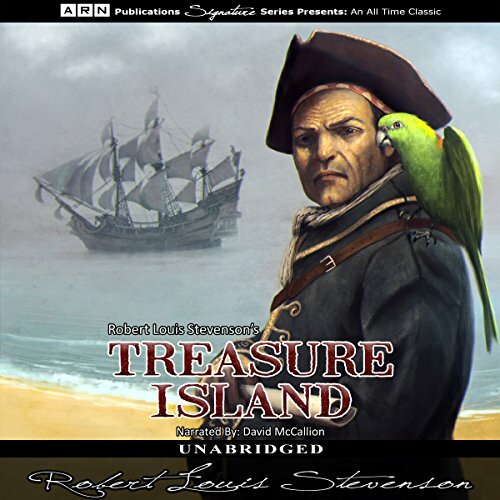 "La isla del tesoro" ("Treasure Island") es una novela de aventuras escrita por el escocés Robert Louis Stevenson, publicada en libro en Londres en 1883 (publicada originalmente por entregas en la revista infantil Young Folks, entre 1881 y 1882 con el título de "The Sea Cook, or Treasure Island"). 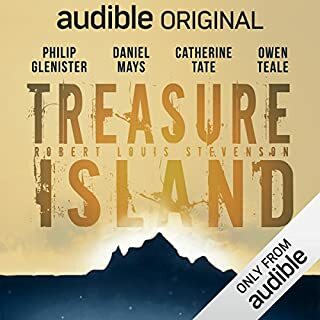 Treasure Island by Robert Louis Stevenson tells the tale of the crew of the Hispaniola as they travel across the sea in search of the long-lost treasure of the infamous Captain Flint. When Jim Hawkins finds a treasure map in the sea chest of an old sailor who had been staying at his parents' inn, he sets off on an adventure in search of the captain's hidden fortune. 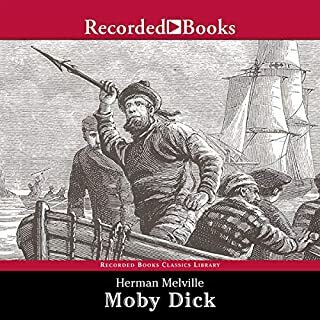 The district squire, Mr. Trelawney, decides to buy a ship and go in search of the treasure, bringing along Jim as cabin boy and the local physician, Dr. Livesey, as ship's doctor. 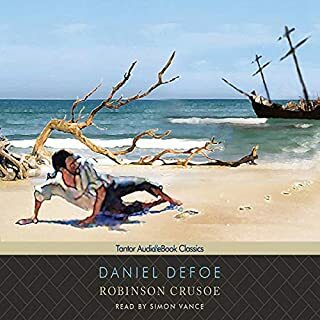 They assemble a crew full of able seamen and a particularly interesting one-legged character as ship's cook who goes by the name of Long John Silver, and they head off in search of the mysterious island. But before they even reach their destination, Jim, Trelawney, and the doctor realize their lives are in danger, and upon reaching the island they must take desperate steps to stay alive as the true intentions of some of the ship's crew becomes clear. The book was first published in May 1883, after it had been serialized in Young Folks Magazine between 1881 and 1882. 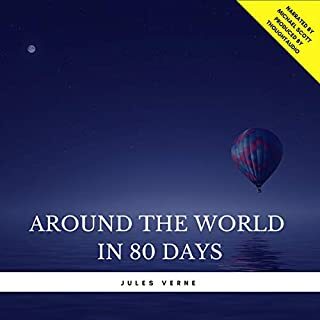 Its depiction of life on the high seas, including treasure maps, pirates with parrots on their shoulders, and much more, has continued to entertain and influence to this day. It's a mother of all teens adventure stories. Once and forever. Very good plot! Enjoy every word of this sort!